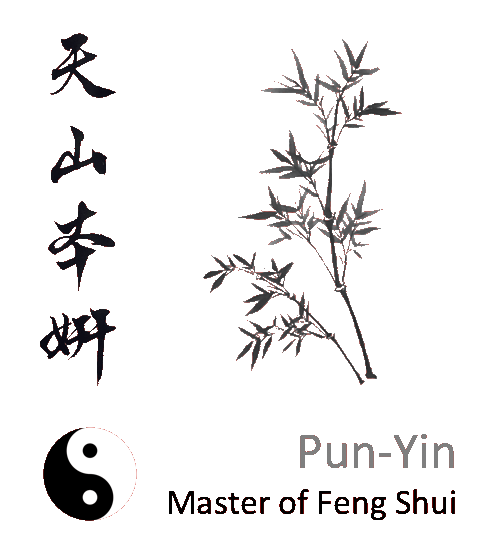 Master Pun-Yin provides clients with their unique Feng Shui prescription based on their Five Elements profile and earth energy of the space. Feng Shui improves your health, wealth, and happiness throughout your life. Master Pun-Yin has worked with business owners and executives in banking, finance, fashion, and retail. She has met the unique challenge of tailoring her classical Chinese Five Elements Feng Shui to increase wealth, health, and happiness while fitting seamlessly into the 21st century office environment.